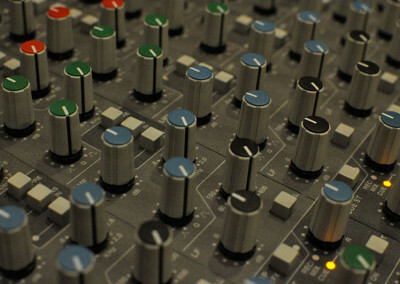 Achieve a professional sound and look without an expensive budget. 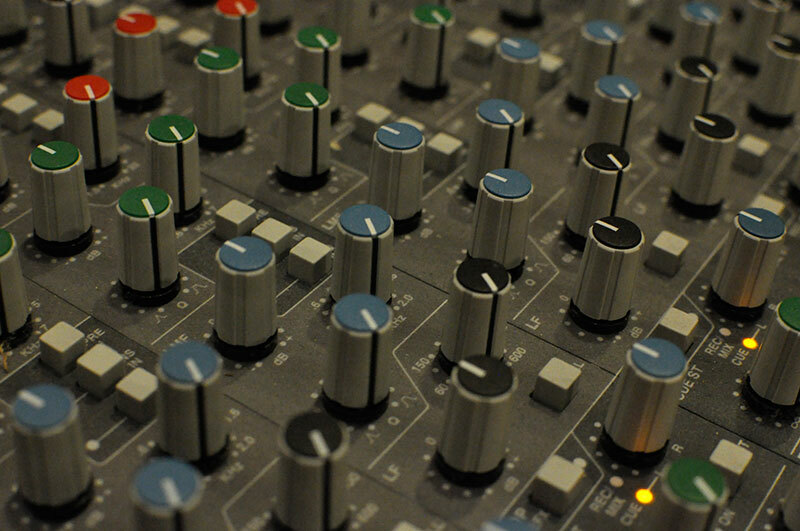 We are a production company that puts our whole being into each artist because we care first about you and second about our bottom line. 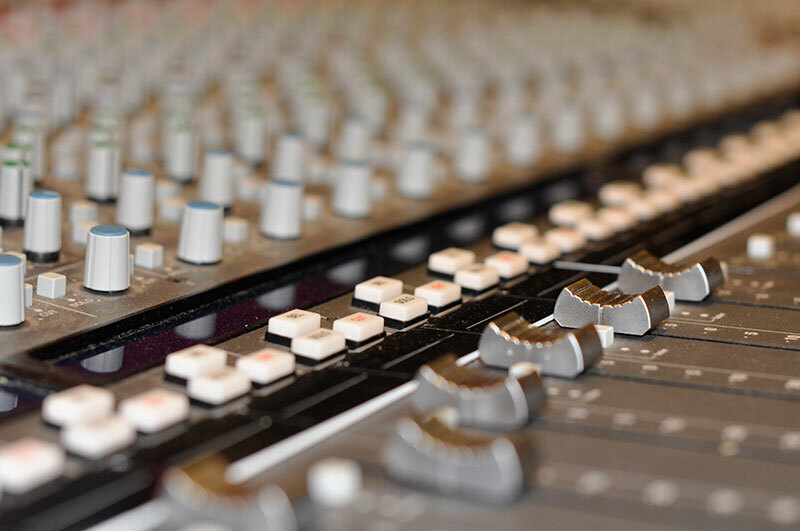 When it comes to helping you grow your vocals, stand out in a crowd of performers, and really understand the business of entertainment, we are prepared to jump in feet-first. 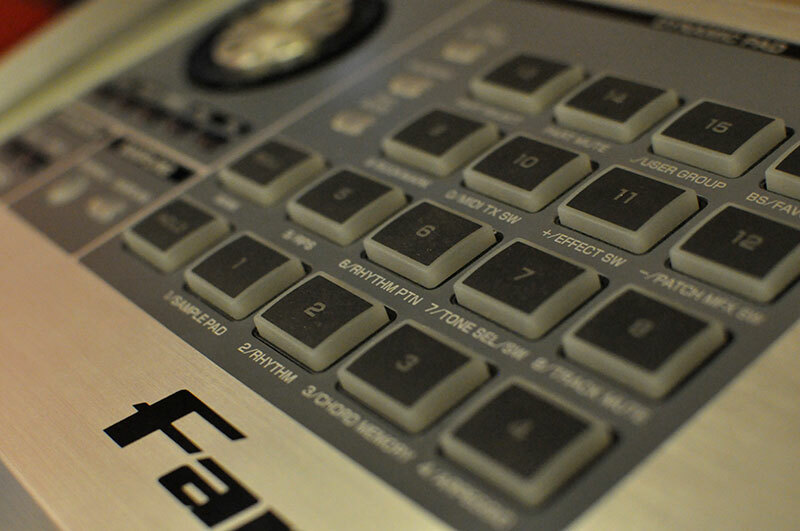 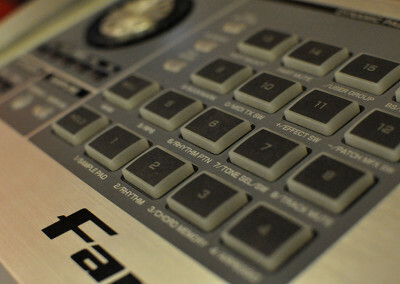 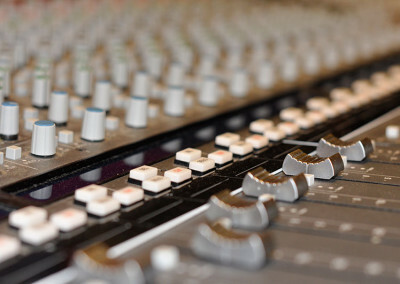 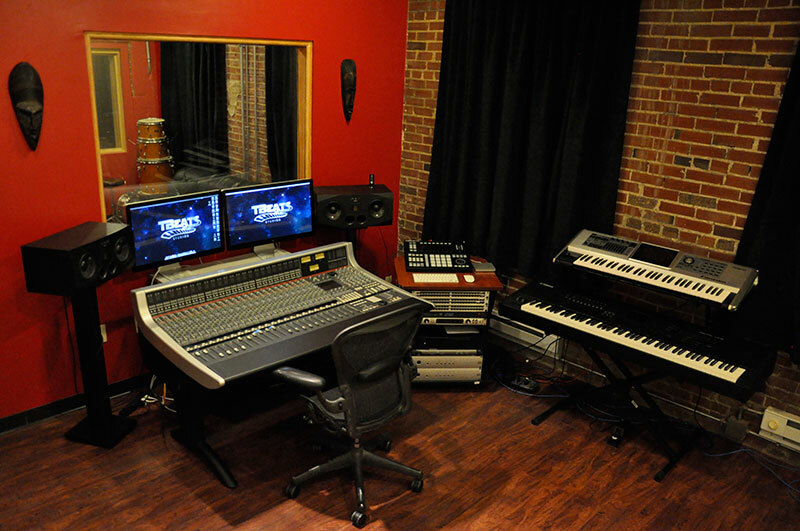 We based located in downtown, St. Louis and offer the highest quality equipment and music production. 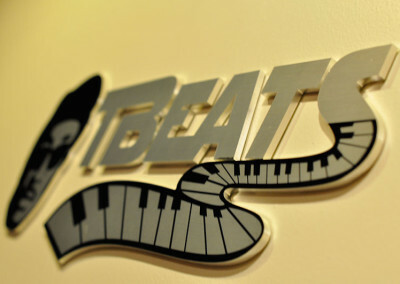 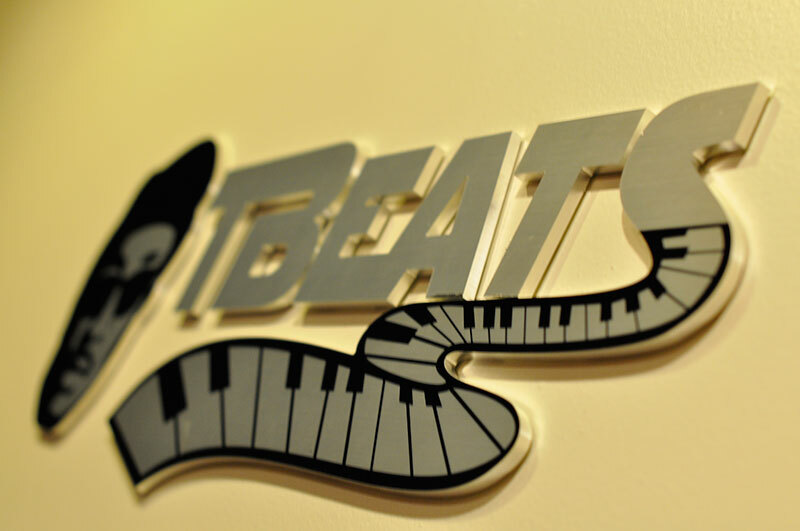 If you think you have what it takes to learn everything there is to know about the music industry and want the best possible representation, then contact TBeats today and we will give you an application!